She’s creepy and she’s kooky, mysterious and spooky - and, on this evidence, she’s every bit as good a fit for the role of ‘The Addams Family’s matriarch as she was for their daughter. Social media has been going gaga for this photoshopped image of Christina Ricci as Morticia Addams (based around a publicity still of Anjelica Huston from the 1990s, as shown below). 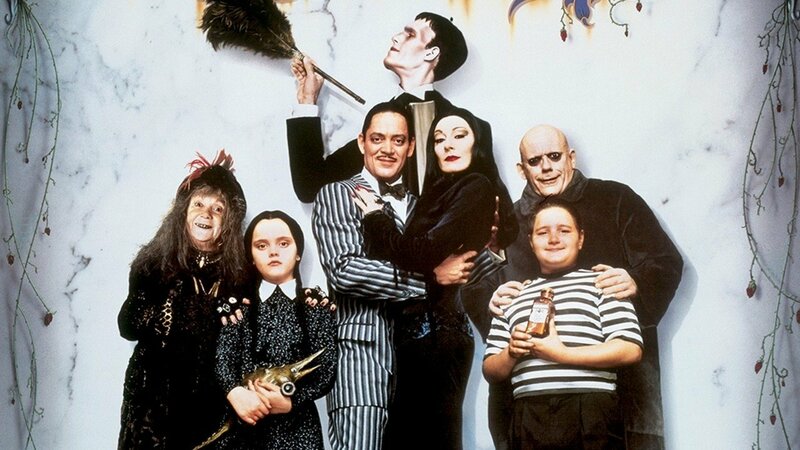 Still, the image certainly gives pause for thought for how well suited Ricci would be for the role of Morticia, should a new big screen take on ‘The Addams Family’ ever be on the cards. She went on to appear alongside Johnny Depp in 1999′s ‘Sleepy Hollow,’ and has recently went Gothic once more for TV mini-series ‘The Lizzy Borden Chronicles.’ No live action reboot of ‘The Addams Family’ is thought to be in the works at present, but there has been word of a new animated movie featuring the characters. 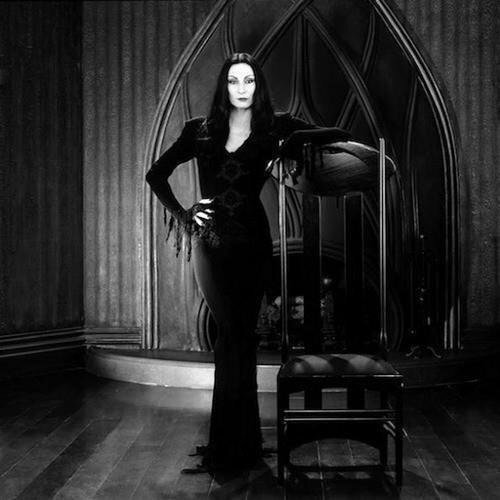 I would love to watch an Addam's Family movie reboot and Ricci definately could work as the new Morticia.